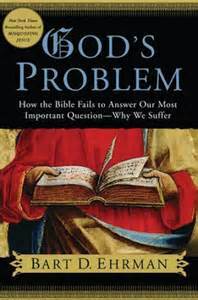 In the book God’s Problem: How the Bible Fails to Answer Our Most Important Questions—Why We Suffer (New York: Harper One, 2008), Bart D. Ehrman examines the various explanations for suffering presented in the text of the Christian Bible. 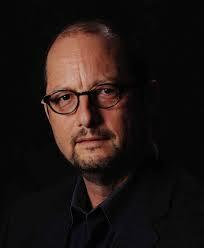 Ehrman, a New Testament textual critic and James A. Gray Distinguished Professor of Religious Studies at the University of North Carolina, Chapel Hill, has written a number of books concerning the text of the Christian Bible, and here presents an exegetical treatment of a contemporary question for the general public. God’s Problem is a New York Times Best Seller, indicating Ehrman’s popularity and the ever-increasing interest that the general public has in answers for life’s questions. In this book, Ehrman gives consideration to various Biblical perspectives and presents the positions in sections dealing with the Classical view of suffering, the Consequential view of suffering, the answer of Redemptive suffering, the Question of Questionable and Meaningless suffering, and the Apocalyptic view of suffering. This review will examine Ehrman’s general perspective on these various positions and additionally his position as presented as the book as a whole. Ehrman then turns to the idea that suffering is the result of sin, primarily our own, and that our sinfulness results in events of suffering in our lives. This view of suffering because of a ‘general principle of sin’ is admittedly very similar to the ‘Classical’ view. He begins this chapter with a touching story of a friend from Cambodia, an example of suffering that really pulls at the heart-strings of the reader. 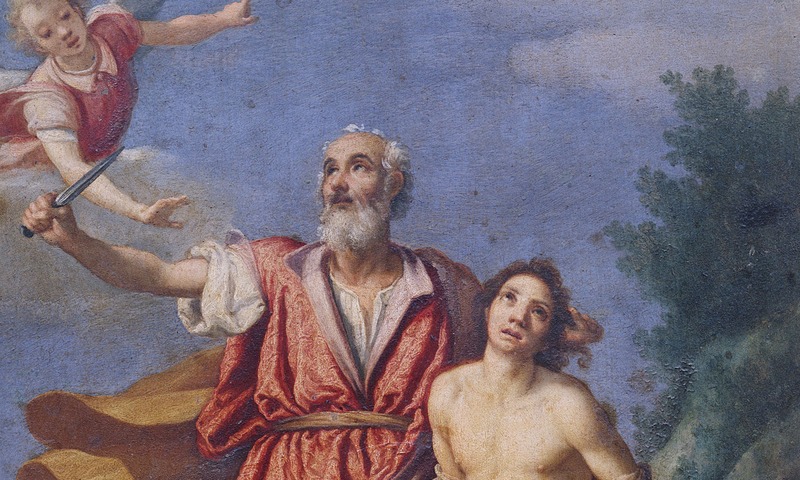 Ehrman writes that in this view, suffering can come not only from God, but also from others. In an attempt to explain this from the Biblical narrative, he writes concerning several instances of suffering and death in the historical books of the Old and New Testaments, though this section seemed to lack clarity in the development of the argument. Ehrman concludes the section with the statement that “Of course people suffer because other people behave badly toward them. Where’s the revelation in that?” Even in this statement, however, Ehrman takes a critical approach toward God—we know that people hurt other people; but why can’t God prevent that? If this is Ehrman’s chapter concerning the popular “Free Will Defense” that often accompanies Christian exposes on the problems of evil and suffering, then the critical audience finds it sorely lacking. Ehrman presents this view as an extension of the ‘Classical’ view, but fails to coherently develop the argument in favor of this view, choosing instead to demolish the perspective before many would argue it has been properly constructed. 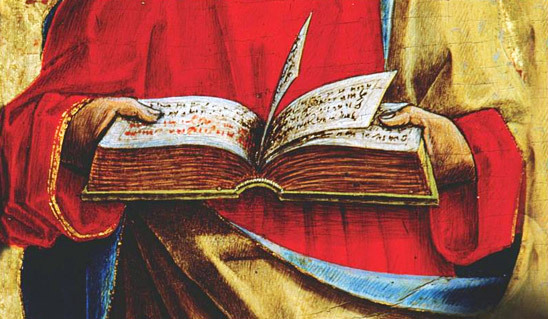 After this, Ehrman considers two Wisdom texts of the Old Testament: Job and Ecclesiastes. In his analysis of Job, Ehrman concludes that God offers no answer for the reason Job suffers. Within scholarship on Job, this interpretation would undoubtedly be questioned; however, Ehrman’s argument and interpretation is well done and he presents a coherent picture of the account of Job’s suffering. His interpretation is indeed one that has scholastic backing. In considering Ecclesiastes, Ehrman concedes that this has long been one of his favorite books of the Biblical text, seemingly due to its ‘realness’ and how the insights seem to come from a human perspective instead of the divine. Ehrman seems to identify especially with the idea of hevel, translated ‘vanity’ in most contemporary translations. In this view, sometimes life defies explanation and if that’s the case, why would we expect suffering to make more sense than the rest of life? Ehrman argues that we shouldn’t—life involves suffering and there’s nothing that we can do about it. That’s just the way that things are in world, regardless of God’s interactions or not. In sum, Ehrman presents several interpretations and discussions of what the Biblical text says concerning the question of suffering. The account is highly personal but deals with many of the questions that people have concerning the relation of the Biblical text to the question of suffering. A critical reader could easily argue that Ehrman is dealing with abstractions of the Biblical text without considering the overall picture of the Bible and that the Bible needs to be read holistically for a complete picture of the proper view of suffering. The critic could further argue that Ehrman misses the point of the Biblical view of suffering in that he devoted little to no time to the fact that within the Christian tradition, God suffers with those who are suffering—Ehrman misses the true theology of the cross and the hope that view presents for the Christian. However, for the general public Ehrman provides a scholarly voice to add to the discussion of the question of suffering. He presents a variety of interpretations in a generally satisfactory manner and espouses views that must be considered when discussing the question of suffering in the modern context, and for that he is to be commended. Ehrman, Bart. 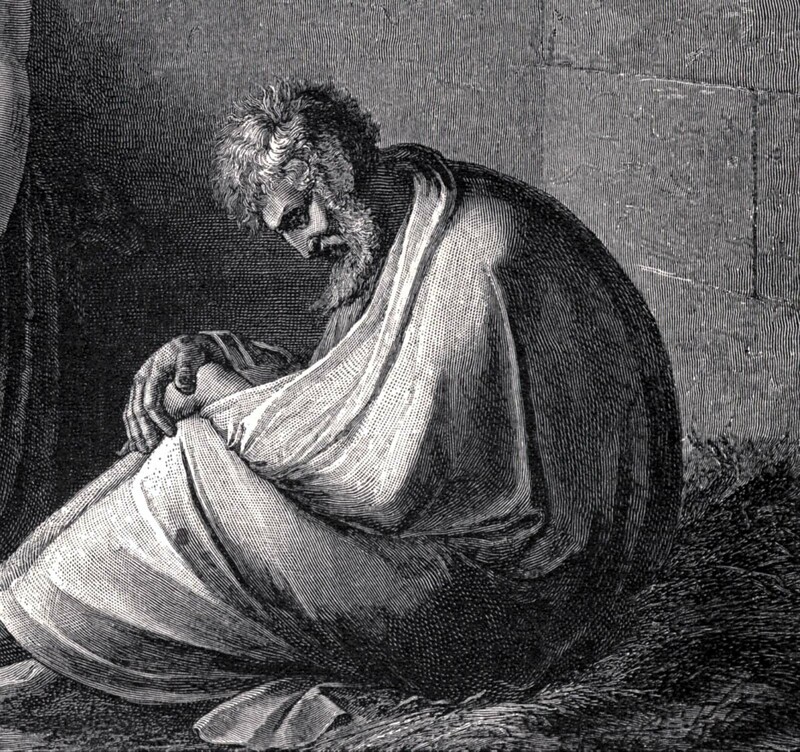 God’s Problem: How the Bible Fails to Answer Our Most Important Question—Why We Suffer. New York: Harper One, 2008. 1. This review was originally written at Valparaiso University.